RJS Racing Equipment redline midtop shoes. *Note* - G-Force products are special order products that usually take 3-5 days to order, receive, and ship upon your order. 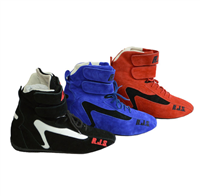 RJS Racing Equipment redline hightop racing shoes. Want to stand out from your peers? 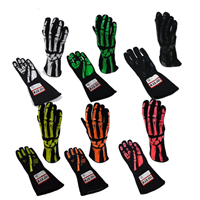 These SFI 5 double layer skeleton gloves will do just that! Available in 5 colors!! 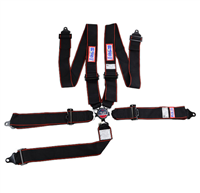 RJS Racing Equipment 5 point camlock harness. Bolt to chassis only. Not loop. 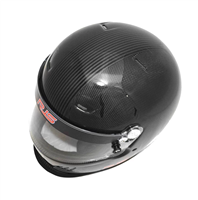 Snell 2015 RJS Racing Equipment carbon fiber helmet.